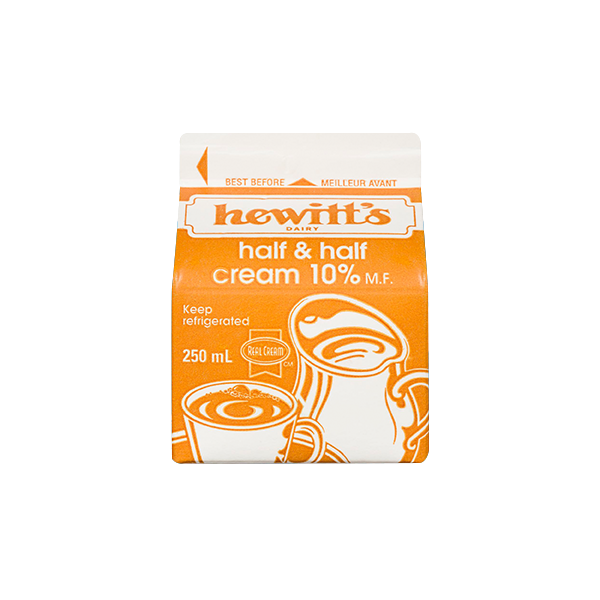 Hewitt’s Half & Half Cream is an all-natural cream containing no artificial flavours or additives. Our Half & Half Cream contains milk fat of 10%. We use the freshest sweet cream available – 100% Canadian real cream. USES: Half & Half Cream is commonly used in coffee, in sauces, or served with cereal. 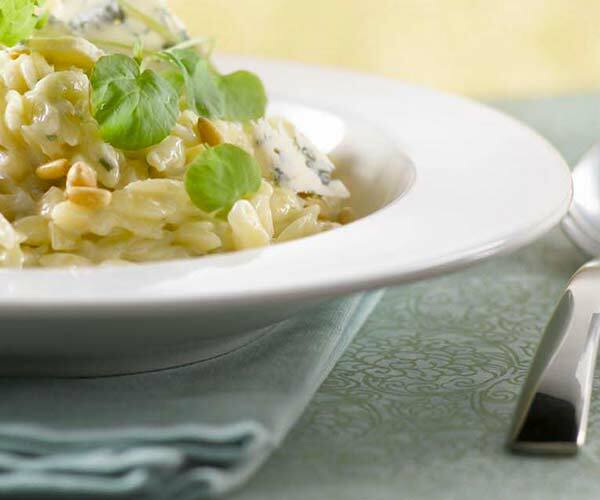 To enrich and enhance flavours and textures in your favourite dish, substitute milk in your recipe which calls for milk. 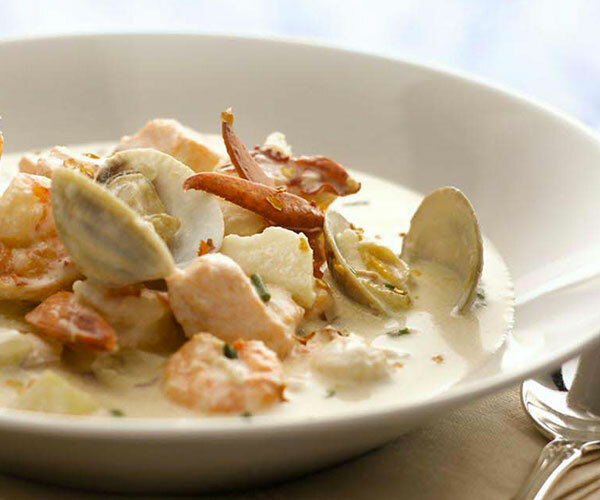 You will be pleased with the result – rich, creamy, thick and flavourful. Always made with 100% Canadian milk. 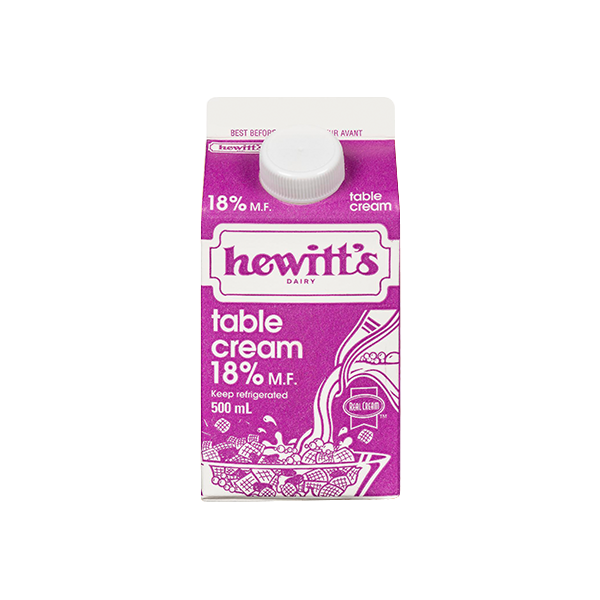 Hewitt’s Table Cream is a natural cream containing no artificial flavours or additives. 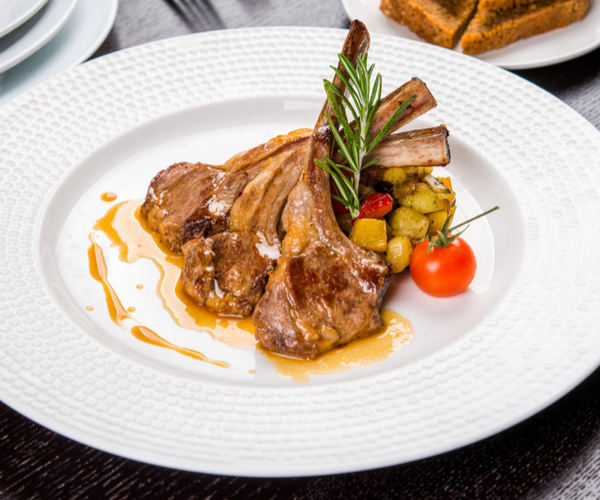 Our Table Cream contains milk fat of 18%. We use the freshest sweet cream available – 100% Canadian real cream. USES: Table Cream (or 18% Cream) can be used in a variety of ways: in coffee, served with fruit or cereal, in sauces or substituted in any recipe to achieve a thick and rich flavour. Use table cream to highlight or enhance your dessert creations! 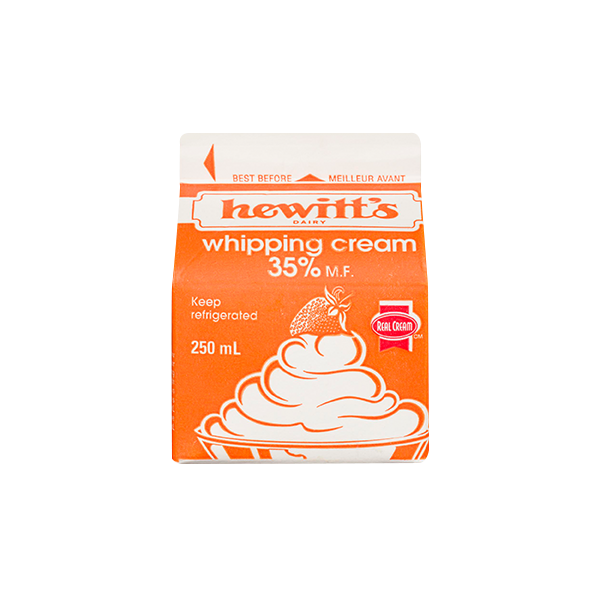 Hewitt’s Whipping Cream is an all-natural cream containing no artificial flavours, preservatives, or additives. At 35% milk fat, our cream is rich and easily whipped on its own merit. We use the freshest sweet cream available – 100% Canadian real cream. USES: Whipping Cream is a very versatile product. 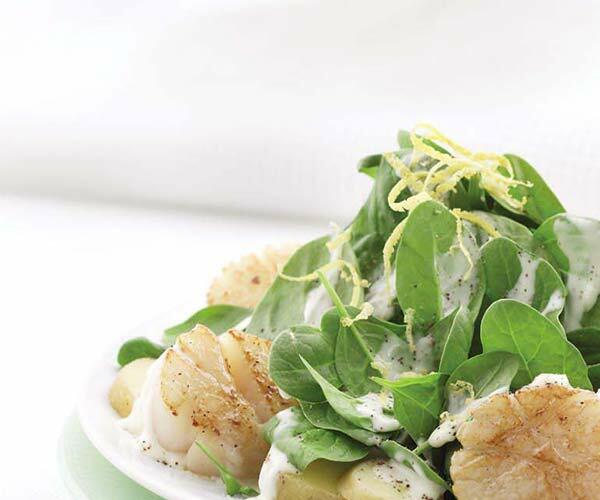 Its use transcends from rich cream sauces to decadently sweet desserts. It can be used on its own as a cream, or whipped and sweetened to satisfy the child in you.